Our technical welding specialists are here to assist end users with any welding job or project. We offer technical assistance over the phone or in person at your facility including equipment setup and training. 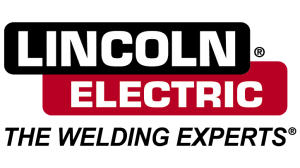 All three of our locations carry a wide variety of welding machines from the industry leading experts for all your welding requirements. From manual applications to semi automatic and full automation applications, we stock the equipment you need. Through a diverse product portfolio we can help you find the best welding torches for your specific job or project. Automation and robotics in the fabrication industry is constantly progressing to provide more efficient designs for manufactures. Our staff is technically trained to provide customized automated solutions to be more competitive in the marketplace through the most innovative equipment while helping you decrease manufacturing costs and increasing fabrication quality. Oxy-fuel is one of the oldest welding and cutting processes and remains to be an extremely relevant mode for cutting, welding, brazing, and soldering. 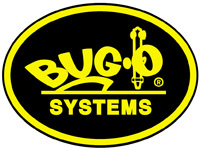 Our product portfolio consists of the safest and most reliable Oxy-fuel equipment in the industry.